The Tower of London located on the north bank of the River Thames in central London is a top 10 London tourist attraction. Visitors are mainly drawn to the Tower of London to see the spectacular display of The Crown Jewels, part of the Royal Collection and still regularly used by Her Majesty The Queen. They also get the opportunity to explore first-hand this UNESCO World Heritage Site that has been a fortress, palace, and prison. Below are ten top facts about the Tower of London near to Tower Bridge another top 10 London tourist attraction both of which can be explore with a knowledgeable Blue Badge Tourist Guide. 1. Using it’s full title: Her Majesty’s Palace and Fortress, the Tower Of London is a highly fortified castle that is nearly 1000 years old. The Tower itself is the tall central fortified keep which is known as the White Tower. At 90 feet tall it was considered a skyscraper when it was built. Londoners were in awe of this oppressive tower rising above them – which is just what William the Conqueror intended when he built it. 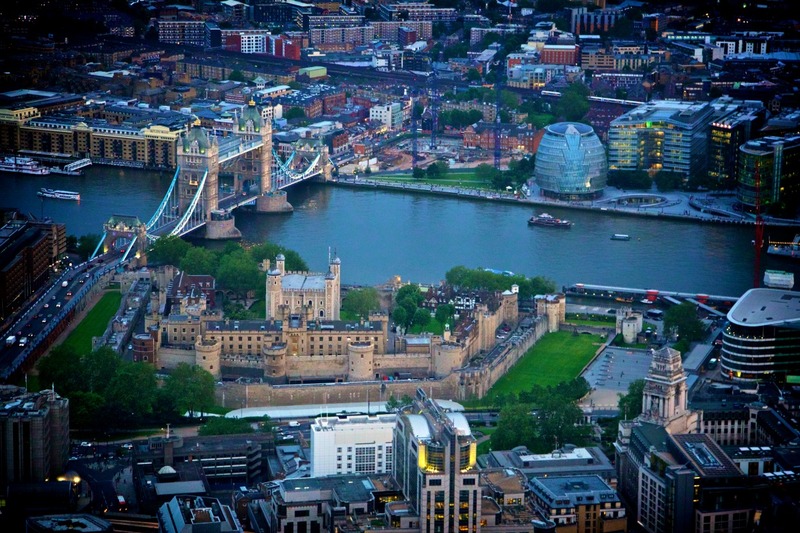 Aerial shot of Tower bridge and Tower of London. Photo Credit: ©London & Partners. 2. At 50 metres wide the moat was intended to keep intruders out however the moat became so stagnant and disease ridden that the troopers inside the Tower were more at risk of dying from infection than from any attacker. In the 1800s the Duke of Wellington had it drained and it has remained a dry moat since then. 3. Because the Tower of London is also a Royal Palace gun salutes are fired from it’s riverside wharf on important occasions. When the Queen’s official birthday coincided with her husband, Prince Philip’s real birthday a record 124 blank shots were fired. 4. 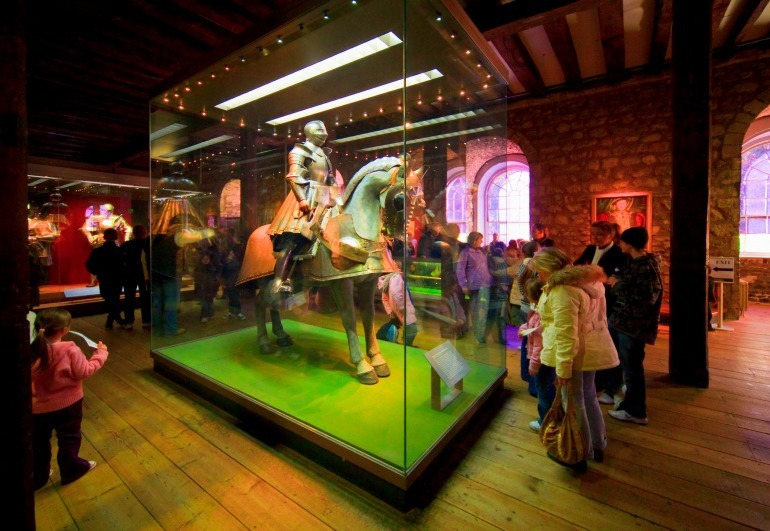 The Tower of London houses an extensive display of royal armour including several sets worn by Henry VIII. Some of the armour is beautifully decorated with gold leaf making it a wonderful mix of engineering and art. The armour cost the equivalent of a private jet in todays money and weighs about the same as all the kit worn by a modern combat soldier. Tower of London: Royal Amour. Photo Credit: ©London & Partners. 5. Starting with King Hakon of Norway in the 1200s it became customary for visiting dignitaries to bring animals as gift to the monarch. King Hakon’s present of a polar bear led to the Tower of London becoming a public menagerie until the animals started to bite visitors and were moved to proper enclosures that went on to become London Zoo in Regents Park. 6. 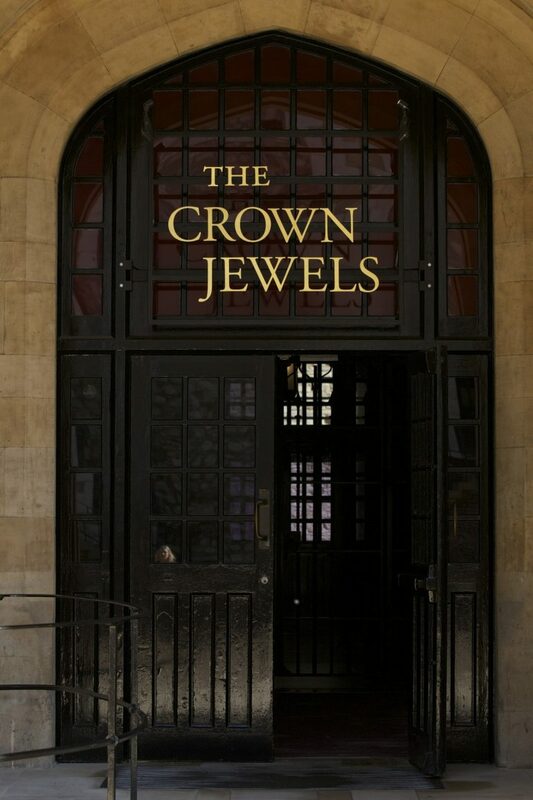 A highlight of the Tower of London is a visit to the sumptuous Crown Jewels. The oldest item is a spoon dating back to the 1100s. It is used during coronations to anoint the monarch with holy oil. At this very spiritual moment the monarch becomes a member of the clergy and head of the Church of England. Tower of London: Entrance to the Jewel House and signage. Photo credit: © Historic Royal Palaces. 7. From the 1200s onwards the Tower of London was used as a prison to house important prisoners. Not knowing how long they would have to spend there some of them passed the time by carving intricate coats of arms into the walls of their prison buildings – particularly fine examples can be seen in the Beauchamp tower. 8. The famous Yeoman Warders popularly referred today as ‘Beefeaters’ were formed in the 1400s as a personal bodyguard to Henry VII who feared assassination. Their name comes from their role as food tasters to the King when they ate his beef to ensure it wasn’t poisoned. They still carry out an important role securing the Tower every night at 9.53pm precisely in the Ceremony of the Keys – a ceremony which you can attend by applying to the Tower of London. Tower of London: White Tower and Yeoman “Beefeater” Warder Shedden. Photo credit: © Historic Royal Palaces. 9. 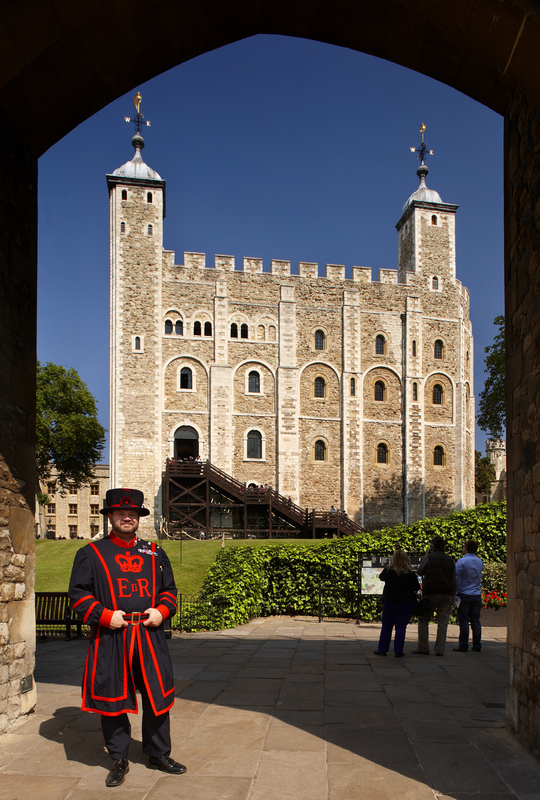 The Tower of London is a very secure fortress using cutting edge designs from the most secure castles across the world. One of the turrets called the Bell Tower merges two different designs – starting with an octagonal tower rising to a highly secure circular style tower. It’s called the Bell Tower because of the curfew bell housing on the top. Walking the battlement walls of the Tower of London will give you a good understanding of what it was like to defend such an impressive fortress. 10. It is said that if the legendary Ravens of the Tower of London leave then the monarchy will fall and the Tower itself will crumble. 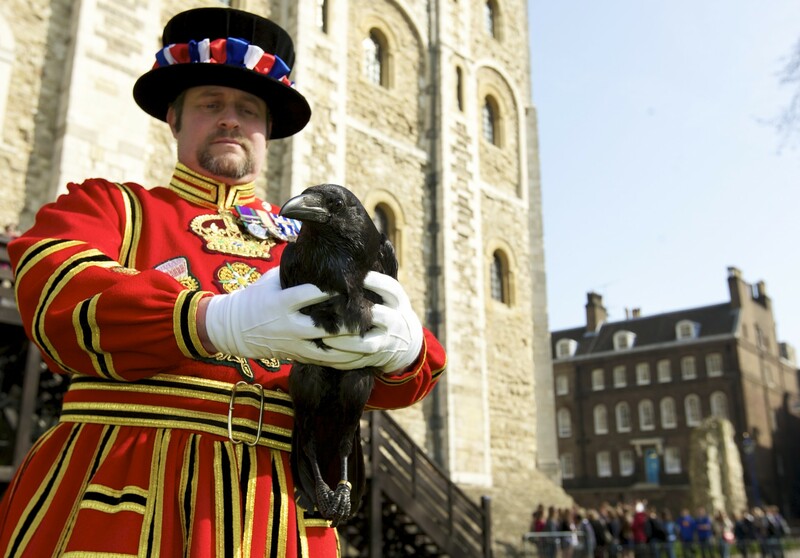 Each Tower of London raven is cared for by the Ravenmaster who is a Beefeater. You can identify the Ravenmaster by the Raven emblem on the sleeve of his spectacular red and blue uniform. The ravens are generally free to roam around the Tower of London and visitors often get to see them very close to, which makes for a great photo opportunity (do take care as they have been known to peck visitors). Tower of London: Raven Master Chris Skaife with Rocky the raven. Photo Credit: © Historic Royal Palaces. 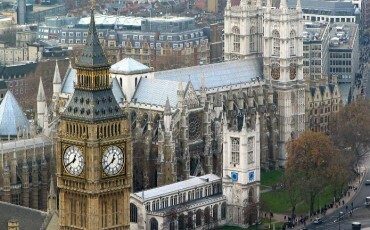 One of the more popular landmarks to tour in London is Westminster Abbey. In fact, each year, over 1million visitors explore this magnificent church with over 1000 years of heritage, taking in all the building's rich history on their own or with a qualified Blue Badge Tourist Guide. 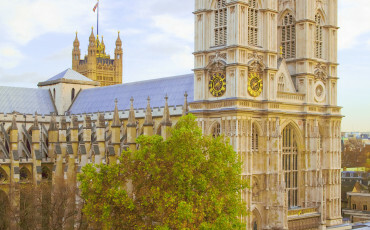 Below we highlight eleven facts about Westminster Abbey. 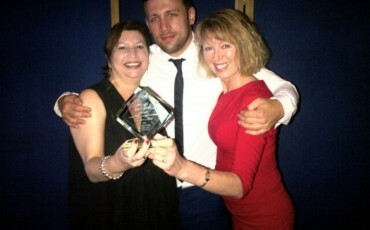 The Houses of Parliament Visitor Services Department working in conjunction with Tour Guides Limited and their extended team of Blue Badge Tourist Guides recently won the Best Company or Venue Offering Guided Tours at the recently held 2015 UK Group Travel Awards.